It held that if at all to claim any exemption, such an institution should utilise their entire resources /profits for the benefit of the students, school or college etc. The High Court of Kerala, in a judgment through Justice Devan Ramachandran, has held that only those educational institutions whose entire resources are utilised for the welfare of its students and itself are entitled to claim exemption from payment of building tax. The appellant herein was a hospital, which has a college of nursing as well as a school of nursing. These institutions depend on the appellant for its clinical requirements. 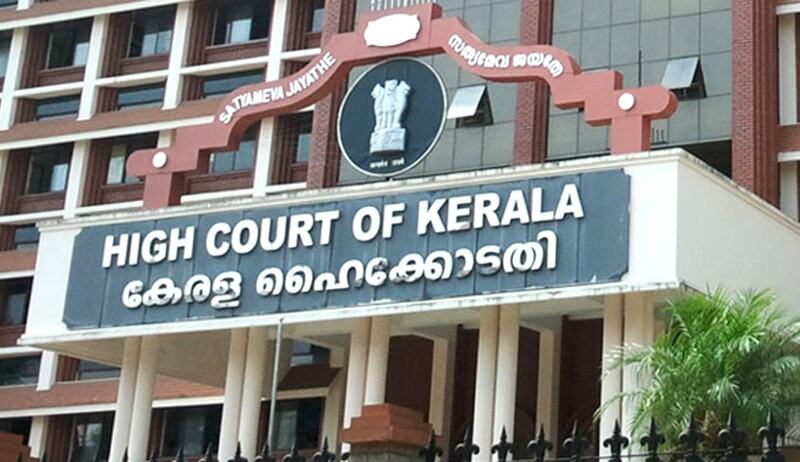 The appellant, hence, claimed exemption under relevant clause of the Kerala Building Tax Act, 1975, from payment of building tax granted to an educational institution. The appellant’s claim for exemption was turned down by the single bench. Aggrieved by the same, they took up the matter in appeal before the division bench. The question posed before the division bench was whether an education institution imparting teaching in nursing gets itself attached or affiliated to a hospital for its clinical requirements would then obtain itself to be viewed as being used principally for educational purposes. The division bench comprising Justice Thottathil B. Radhakrishnan and Justice Devan Ramachandran rejected the arguments of the appellants after an elaborate hearing. Taking cue from two earlier judgments, it observed that merely because a hospital is attached to an educational institution is not suffice to hold the same entitled for exemption from paying tax under the guise of being an educational institution. Justice Devan Ramachandran, who penned down the judgment, went a step further and held that if at all to claim any exemption, such an institution, hospital in this case, should utilise their entire resources /profits for the benefit of the students, school or college etc.